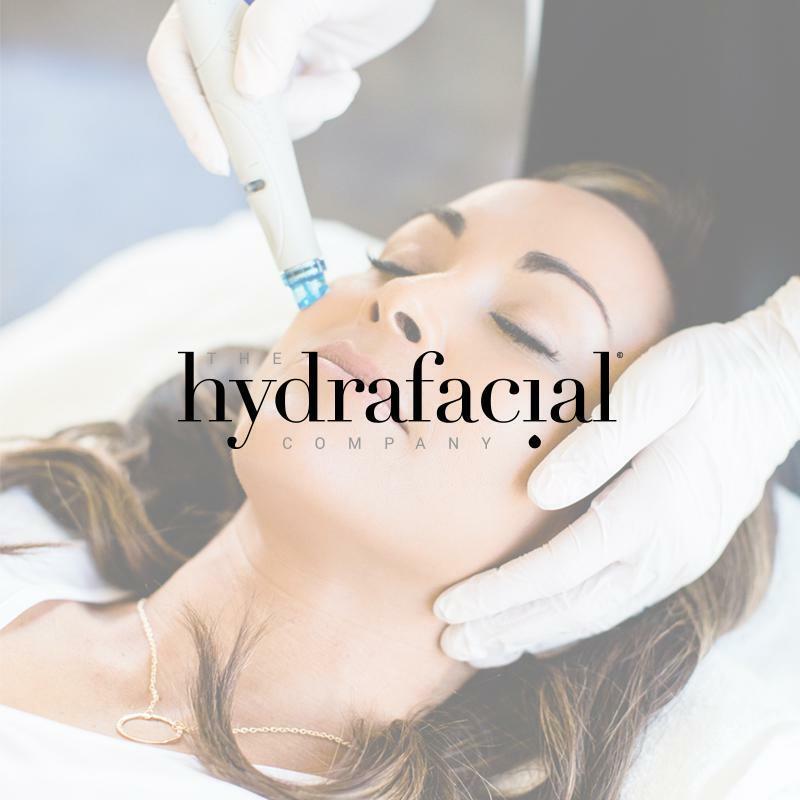 HydraFacial is an invigorating treatment that reduces fine lines and wrinkles, increases elasticity and firmness, evens out your facial tones and vibrancy. Enjoy smoother skin texture, lightens and reduces brown spots from age and tanning. Removes congestive and oil in your pores and will decrease enlarged pores. Your HydraFacial service includes our pre-cleansing treatment and your choice of a “Perk” lip or eye treatment. We’ll finish your HydraFacial treatment with a relaxing Décolleté massage to give you the ultimate one hour HydraFacial treatment. Tailor your treatment with award-winning super serums to address specific skin concerns addition cost for each super serum. An innovative facial treatment with the latest innovations in skin lightening technology to correct all forms of hyper-pigmentation without causing irritation, allowing the face to be brighter, more radiant and youthful. Designed to combat all grades of acne. Combines the powerful anti acne benzoyl peroxide & salicylic acid, soothing the skin with anti-inflammatory botanical’s. Experiencing an acne breakout or have acne in general the perfect facial to treat this problematic skin condition. “Facial of the Stars” This dual modality treatment combines traditional, cutting edge technologies infuses oxygen into your skin for a healthy & glowing complexion. Designed for all age groups, this facial not only fights mild to moderate acne but it also is a skin saver for those of us that are facing the effects of time. A one of a kind treatment, that will make you feel like a celebrity – with the glowing skin to match. Anti-oxidant facial, a youth enhancing tri-vitamin C blend, hydroxy acids to resurface skin, deeply hydrating also treat rosacea, correcting fine lines & wrinkles. If aging is one of your skin concerns this facial is for you. This premium facial is individually and uniquely customized to your skin type, tone, and texture. Not a “One size, Fits all Facial”, our skincare professional will give you a personal skincare consultation to determine and target whats best suited for your facial skin type and build a unique facial designed only for you, giving you a refreshed and renewed feeling. Professional Body Sugaring Skin Epilation is a safe, gentle and effective alternative solution to hair extraction for women, men and children. Advanced Body Sugaring Epilation offers numerous unique and diverse benefits. The most important advantage is very fundamental: the Alexandria technique and sugar paste formulation extracts the hair in its natural direction of growth while the hair is still in the early growth stage (Anagen stage). This eliminates hair breakage, unnecessary discomfort, irritation and ingrown hairs while exfoliating dry skin cells. Alexandria sugaring is performed at body temperature. Alexandria Professional® advanced sugar pastes adhere to the hair, not the skin, and lubricate the root for easier extraction from the follicle. Combined with the hair removal in the natural direction of growth, AP sugaring means a much more comfortable experience for everyone.